Find attached an updated and revamped condor chart (PDF). You’ll find several new tables in this attachment including: a tag number table, a reproductive table, a lead exposure table, and a mortality factor table. All these tables will hopefully make it easier for you to understand the current population and reintroduction status. In addition to these tables, I do have 3 moralities to report. Condor 442 Condor 466 died soon after being trapped. 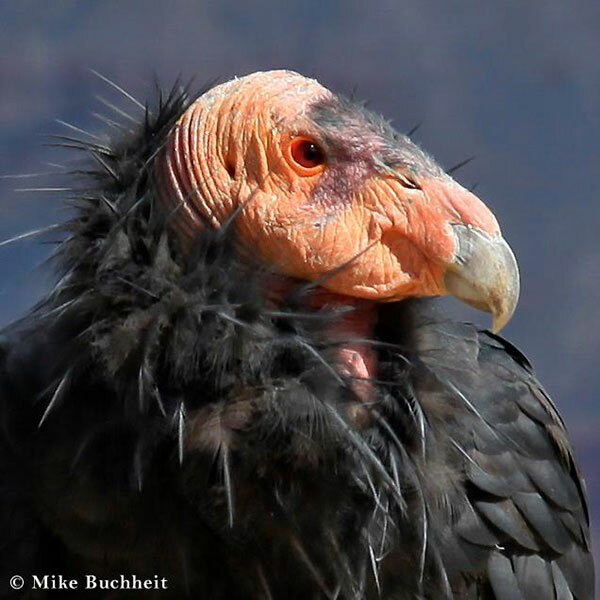 Both condors suffered extremely high lead levels and died soon after efforts to try and treat them were initiated. 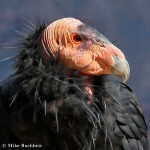 Condor 343 was found dead in Zion National Park 2 days ago; cause of death is still being determined. I did not include 343 in the mortality factors table since we are still waiting for necropsy results. The death of 343 is a serious loss since she and condor 299 would have likely been the first successful breeding pair in Utah. Breeding attempts by this pair have been hampered the past few years due to one of them having to be held and treated for lead poisoning during the breeding season. The Peregrine Fund is extremely busy capturing and testing blood-lead levels for the AZ/UT condor population. This year’s trapping results are showing a very high level of lead poisoning Once trapping season wraps up, I’ll send another update with those trapping and testing statistics. This information is and will continue to be posted on the following Grand Canyon website: http://www.nps.gov/grca/naturescience/california-condors.htm#CP_JUMP_389302. Download latest Condor Chart – January 18, 2013.